Bend Oregon Real Estate Really Warming Up? 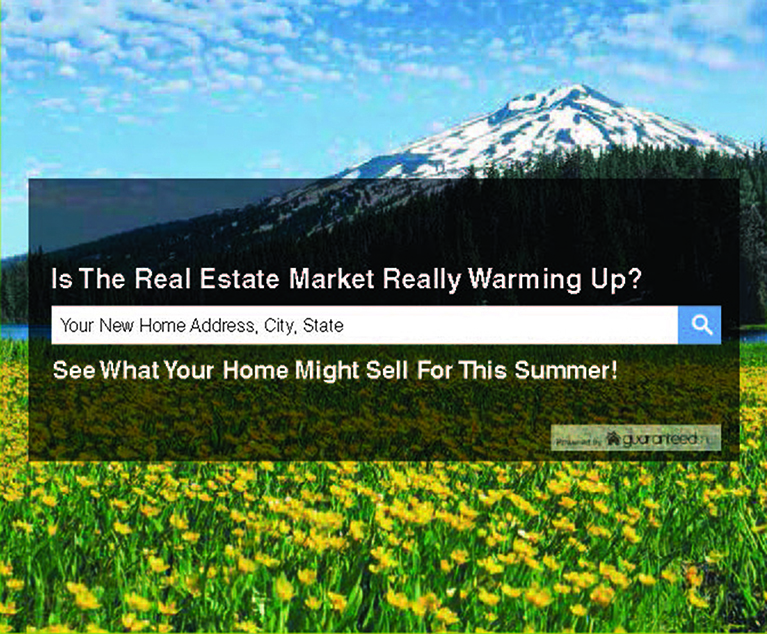 Is the Real Estate Market in Bend Oregon Really Warming Up? Considering selling your home in Bend Oregon? Find out now what your home may sell for this summer! If your property needs work, such as: dated wallpaper, ratty carpet, old paint, ect. You will want to have it replaced now. This is so that all the buyers can picture what the home will be like on move in day! The more changes the buyers calculate in their heads, that they will need to change after move in, the more concerned they get and the more likely they are to walk away without writing an offer. To view some of our newest listings, see below! Find out what your home might sell or rent for NOW! Buyers! Search For Your Dream Home Below!